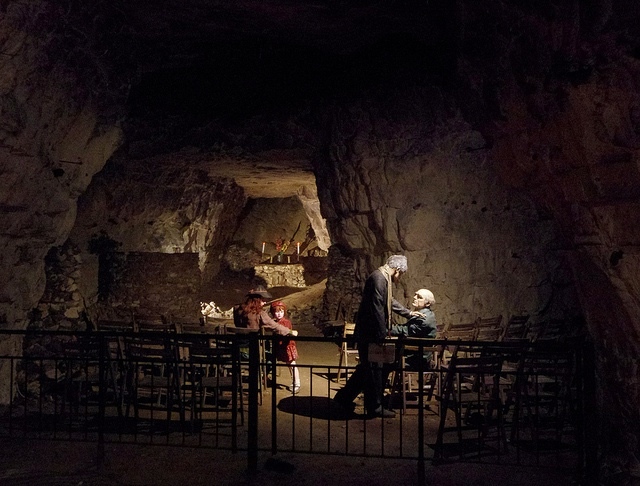 We finish our series on subterranean London with a visit to the Chislehurst Caves in the outer south-east. 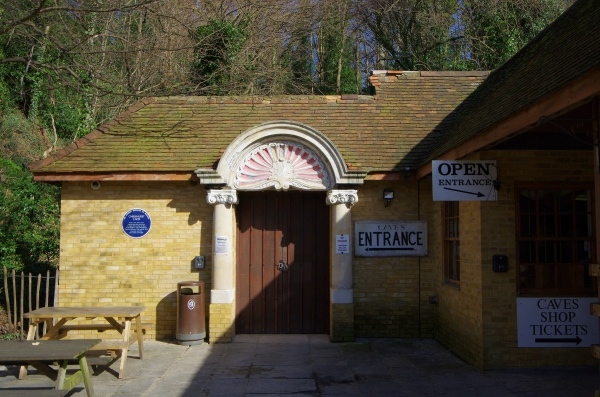 The ‘caves’, located in Chislehurst in Kent, are actually 22 miles of man-made tunnels which were dug out in the search for chalk – used in lime-burning and brick-making – as well as, in later years, flint for use in tinder boxes and flintlock guns. There’s considerable debate over the age of the caves but it’s claimed the earliest mention of the complex apparently dates back to the 13th century and they are believed to have been last worked in the 1830s. The three main sections of the caves are named after the Druids, Romans and Saxons in a reference to who some believed helped to create them. They were first opened to the public at the turn of the 20th century and have since been used for munitions storage (during World War I, to cater for overflow from the Woolwich Arsenal), mushroom growing, and, during World War II provided accommodations for some 15,000 people as one of the largest deep air-raid shelters in the country. These days the caves are visited only on lamplit, 45 minute guided tours, which take in about a mile of the tunnels. WHERE: Chislehurst Caves, Caveside Close, Old Hill, Chislehurst, Kent (nearest railway station is at Chislehurst); WHEN: 10am to 4pm everyday during school holidays and Wednesday to Sunday outside those periods; COST: £6 an adult/£4 seniors and children aged three to 15 (children under three free); WEBSITE: chislehurst-caves.co.uk.